The workshop participant arrived 30 minutes late. "Sorry," she said. "I was stuck in traffic. It was terrible this morning." She found a seat and sipped her fresh cup of Starbucks coffee as the class continued. This wasn't the best way to start a two-day workshop, but we've all been unexpectedly delayed before. The important part is that we learn from experience and take steps to ensure it doesn't happen again. She was late again the next day. This time, she had a muffin in addition to her Starbucks cup. Unsurprisingly, the woman struggled with the content. It wasn't because she lacked the ability. It wasn't even because she had been late to the class — she could have caught up with the material if she was really motivated. The participant's challenge started with that lousy excuse about traffic. Here are three ways that excuses prevent learning. We must have a strong desire to change in order to learn. The training participant told herself the traffic was out of her control, so she saw no reason to do anything different on day two. She stuck to the same routine and accepted the same result. Excuses inhibit our ability to change. 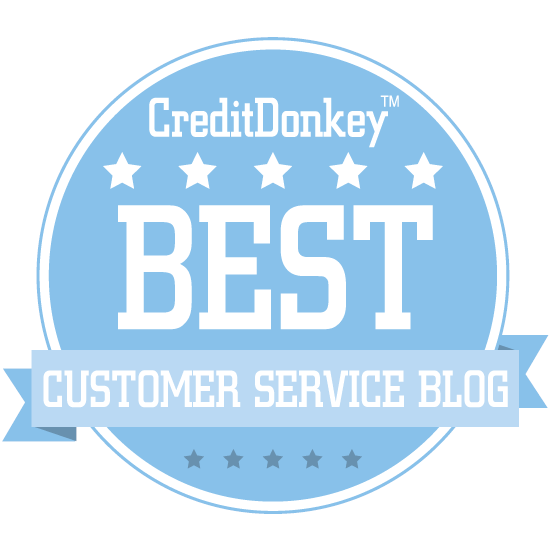 Customer service professionals must constantly find ways to do things better. We can't do that if we let excuses stand in our way. For example, if we tell ourselves that an angry customer wasn't our fault, there's no reason for us to learn from the experience. Learning involves finding new ways to do things. The training participant had stopped at Starbucks on her way to class each day, which contributed to her lateness. Her excuses prevented her from realizing that she could leave earlier to make time for a Starbucks stop, skip her morning coffee, or brew her own coffee at home. 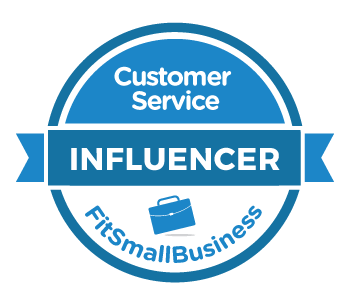 Customer service professionals must constantly find innovative ways to serve their customers. Things break, processes fail, and customers have unusual needs. We'll be blind to possible solutions if we allow excuses to stand in the way of our ability to attempt a solution. Learning is fueled by desire. The workshop participant had no real desire to be in the class. She paid little attention to the content, half-heartedly engaged in activities, and returned late from every break. Her habit of making excuses allowed her to believe that the training wasn't effective, even though her colleagues embraced it whole-heartedly. Customer service employees must go the extra mile to overcome challenges. There's no reason to expend additional energy doing that if you let excuses hold you back. In this sense, making an excuse instead of making the effort is the easy way out. Let's get real: Think about excuses you make. What would happened if you stopped making excuses and started finding solutions?